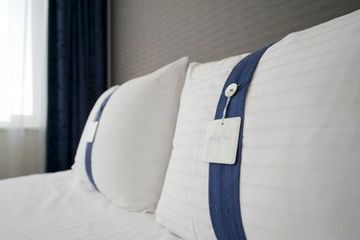 A city tax of 5.5% is payable locally at the hotel. 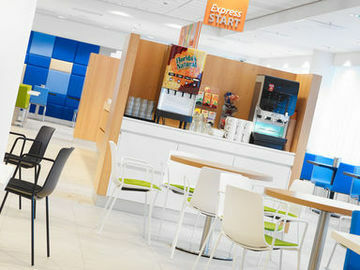 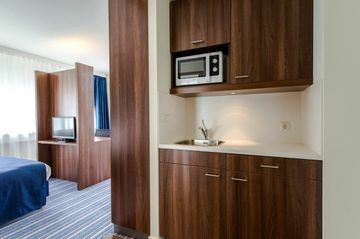 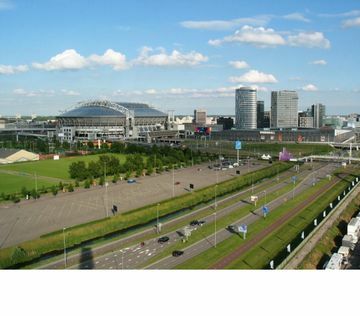 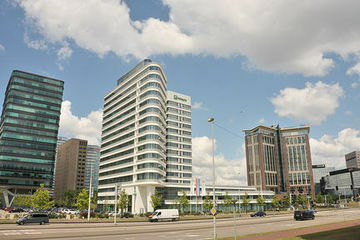 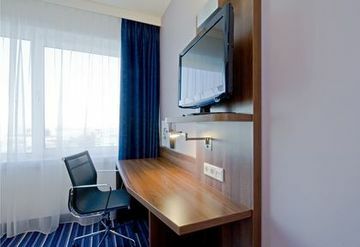 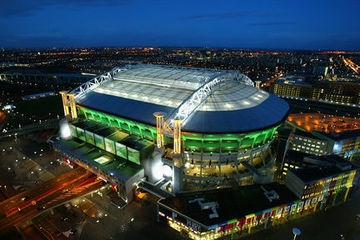 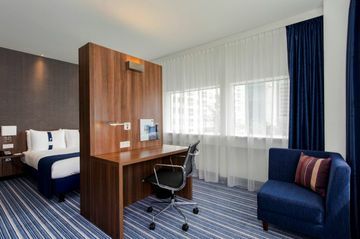 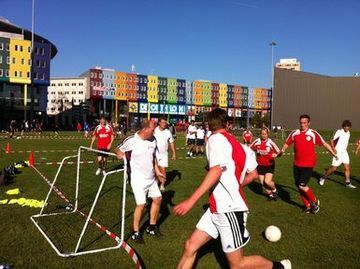 The Holiday Inn Express Amsterdam Arena Station is ideally located in the business and entertainment district of Amsterdam Zuidoost,home to the Ajax football stadium and the Heineken Music hall and the Ziggodome which is where all the biggest concerts in Holland take place. 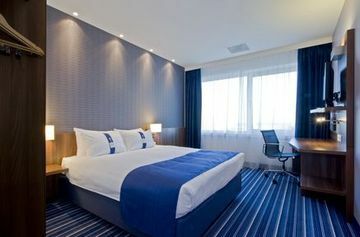 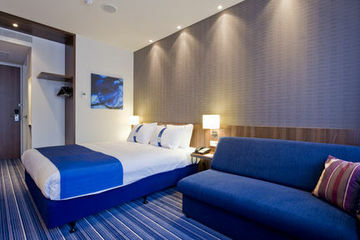 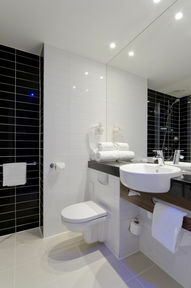 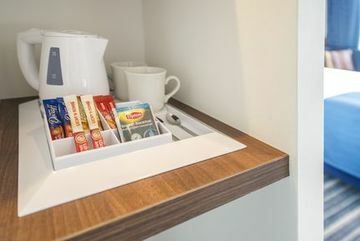 The train station is on the hotels doorstep and it is only a short ride to the city centre of Amsterdam The rooms are bright and airy and in very good condition, as are the bathrooms with their walk in showers.They have all the facilities one would expect from a modern 3 star hotel. 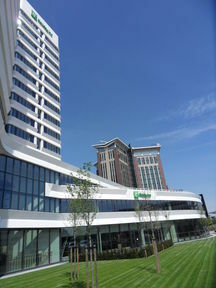 This is a modern building . 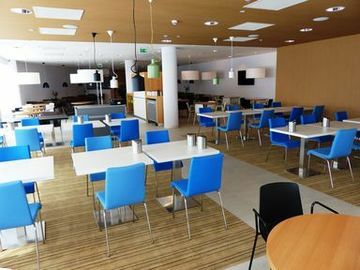 The restaurant serves breakfast . 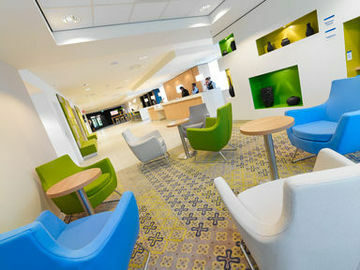 Medium in size , bright and nicely decorated .